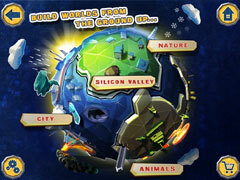 Make the world a better place - build your own planet! Feel the Earth in your hands, manipulate it and make it inhabitable. 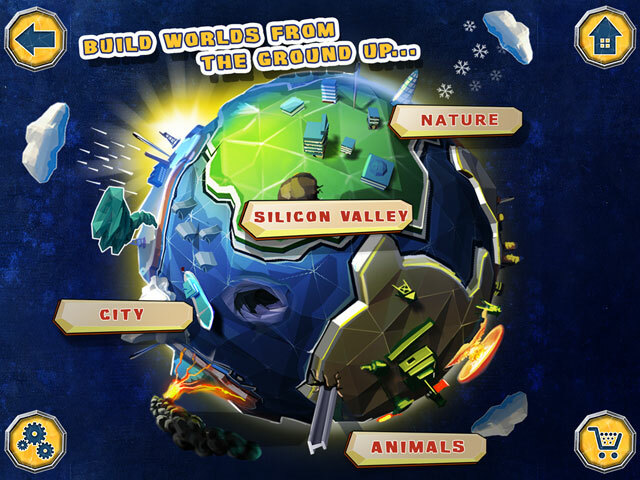 Build worlds from the ground up by combining different pieces and parts of the Universe, then move on to other planets. 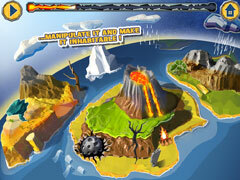 Be the Master of Universes, create your own custom planets and build them like never before! 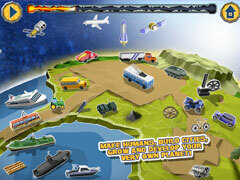 Make humans, build cities, grow and develop your very own planet! Tricky puzzle to master but easy to learn! -Original puzzles and combinations to play with!